Live outside of your comfort zone and don’t settle. Those limits are meant to keep you safe but no change will come if you stay within your area of convenience and ease. When I decided to branch off into augmented and virtual reality, I knew absolutely nothing about the field except that I had hit a plateau at that point in my professional life and wanted to learn something new. That was enough to roll up my sleeves and get started. I had the pleasure to interview Jenny Dorsey of Studio ATAO. 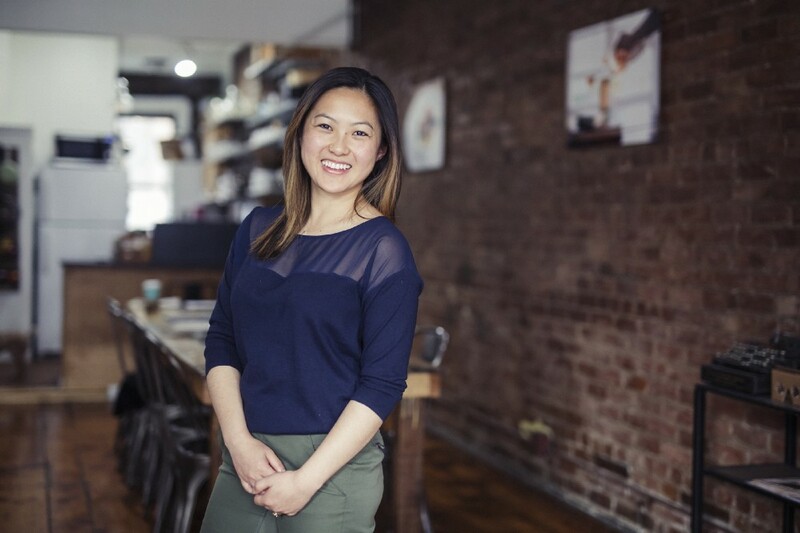 Jenny is a professional chef, author and artist specializing in multi-platform storytelling fusing food with social good. Right now, she’s especially interested in emerging technology, such as AR/VR. 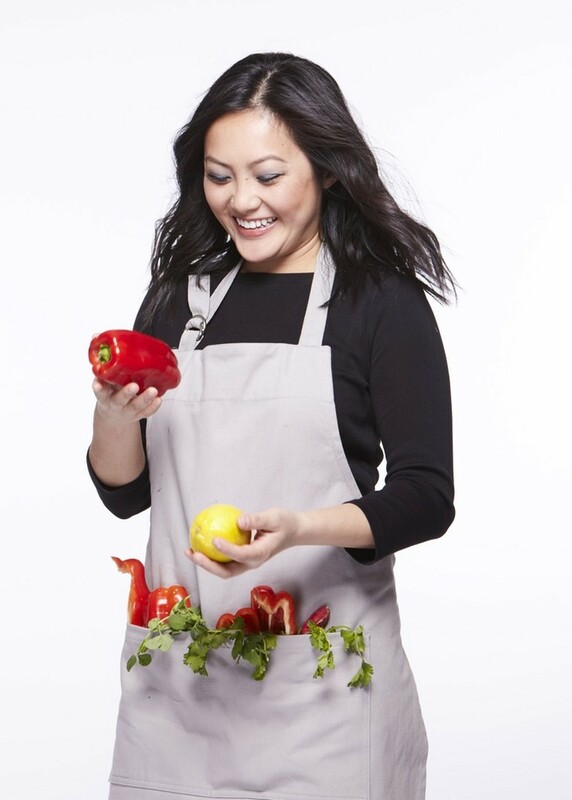 She leads a nonprofit studio named Studio ATAO, is the Co-Host of Why Food? podcast on Heritage Radio Network and runs a popular popup series named Wednesdays. Her full biography, food portfolio and writing can be found at http://jennydorsey.co. I began my career as a management consultant working with luxury goods and fashion brands. On the outside, It all seemed very cool and glamorous but I secretly hated my life. Everything that I was doing felt horribly toxic and materialistic. I decided to take a leap of faith and pursue what I always loved: food and cooking. After graduating from culinary school, I knew I had to let go of the idea of taking the safe, well-traveled path and instead jump into the unknown to continue “finding myself.” I started hosting my own popup dinners, titled Wednesdays, and growing my culinary consulting practice. After a few years of many highs and lows, I built a roster of clients who considered me a trusted advisor and we were regularly selling out our 100+ popup dinners within minutes. Life settled into a comfortable rhythm but at the back of my mind, I was still musing ways that I could make my work more impactful and continue challenging myself. One day, I was at acupuncture and suddenly had this epiphany that I should pair augmented and virtual reality with my work in food. Since then, I’ve founded a non-profit called Studio ATAO, a production studio that creates multi-platform, impact driven culinary content and experiences. I created a new dinner series called Asian in America, a symbolic exhibition and 6-course meal that explores the complex narrative of the Asian-American identity through food & drink, virtual reality, spoken word performance and poetry. Asian in America made itsdebut at the Museum of Food and Drink and we are taking the exhibition on a North American tour through 2019. I want to leverage the art of food and technology for social good. I hope to break down barriers so people can talk about what matters most to them. For me, It’s important to create a safe space where strangers can be vulnerable with each other and that starts with me being vulnerable. I’ve been extremely fortunate to have great friends who introduce me to other great people. It’s inspiring to be a part of a kind, generous, creative community who are doing what they want in the world and genuinely want to elevate each other. 1) Embrace failure. Failing does not define you, it’s what you do after the failure that truly defines you as an individual. The grit to push past a fall will shape your character more than winning ever will. If you never fail, that means that you aren’t putting yourself in any situations that actually matter. 2) Surround yourself with good people who encourage you to take risks and remind you to keep reaching for more. Remove any negative influences in your life who minimize your ideas. It is life-changing to have a supportive network who makes you feel good about yourself. 3) If you have a passion that’s drawing you towards a specific occupation, answer the call and try to make a career out of it. It’s better to try than to let it pass by and wonder what could have been. I am wrapping up a project called HIDDEN, a multi-sensory experience that brings together food and drink, VR/360 and immersive dance. I’m also releasing an augmented and ceramics project in early 2019. I cherish Brene Brown’s TED Talk: The Power of Vulnerability. In it, she says vulnerability is about showing up and being seen. It’s scary to put something very personal out in the public for people to potentially dismiss it or treat it with apathy. I’m trying to lean into my fear and not let it stop me from doing the things that matter to me. There will never be a better time than the present. There’s always going to be something — a promotion, a holiday, a loan payment — that gets in the way of you taking a huge risk so you just have to do it! No one else is going to step up for you. It’s up to you to own your life. The best way to find me is @chefjennydorsey across Instagram, Facebook and twitter.